Our community is in mourning following the death of the three young adults who died in a home on Wadsworth Street yesterday. It is impossible to understand what the families of these young people are going through. The loss of a child or grandchild is a grief too much to bear. ROCHESTER - A regional coalition of churches, temples, mosques and non-profit organizations will soon gather to sing for peace and stand against the violence that plagued Rochester and the world this year. On Sunday, December 20, Rochester-area residents of many faiths and backgrounds will unite for "City Sing: For Peace and Unity" at the Public Market, 280 N. Union Street, 14609 at 4:00 p.m. and walk in groups through the Marketview Heights neighborhood (weather permitting), singing songs of peace. 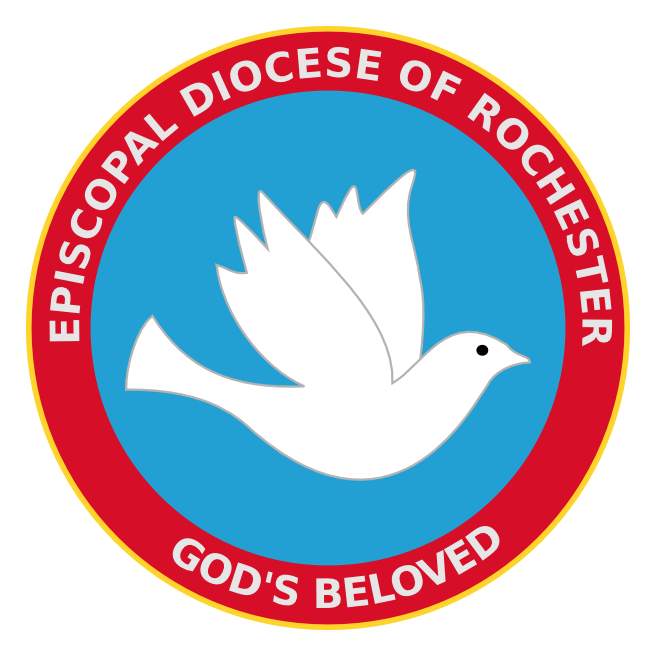 As is its custom, the 84th Convention of the Diocese of Rochester held on November 14th at Hobart & William Smith Colleges in Geneva, NY, expressed its thanks and recognition to the many who contribute to the work of the Convention, the Episcopal Church, the Diocese of Rochester and its many ministries. "Reconciliation is also about reconnecting our broken, isolated or estranged neighborhoods. What is stopping us from finding our way out there to be reconciled with our broken, estranged and often isolated neighbors? Many of them have forgotten that they are children of God and brother, sister, father, mother, grandpa, grandma, uncle, aunt, to you and to me. We will not know unless we go."